What would you do with an extra $1,000 per month? Save up for a nice vacation for your family? Put it towards a car payment? Or maybe splurge on that new pair of jeans? It’s time to start figuring out your answer. It turns out that most people are sitting on a mini-goldmine and don’t even know it. And you’re likely sitting on your own goldmine. So what’s the goldmine? Your knowledge and experiences. At Fedora, 5,000+ people are creating side businesses by becoming what are called “teacher entrepreneurs.” Tens of thousands of people are taking knowledge they already have, that other people find valuable and then teaching it to others by creating their own online course. There’s Angela Fehr, a single mom who earns thousands every month teaching watercolour painting. There are two 2- year-olds who earned over a million dollars selling an online course about computer programming. Then there’s Jessica Sprague who has taught tens of thousands of women how to create effective scrapbooks. 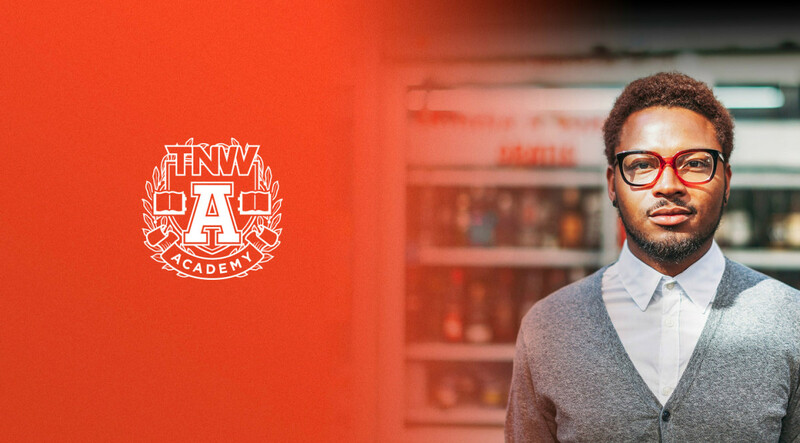 On Friday at 11AM EST, The Next Web Academy is partnering with Fedora to present a special FREE live webinar to show you how to monetise your knowledge and expertise by creating your own profitable online course. It’s called, “7 Simple Steps to Creating Your First Profitable Online Course in the Next 30 Days or Less!” with Ankur Nagpal, the CEO of Fedora, which helps 5000+ people teach courses online. Everyone who attends will also receive a special free gift from Ankur.